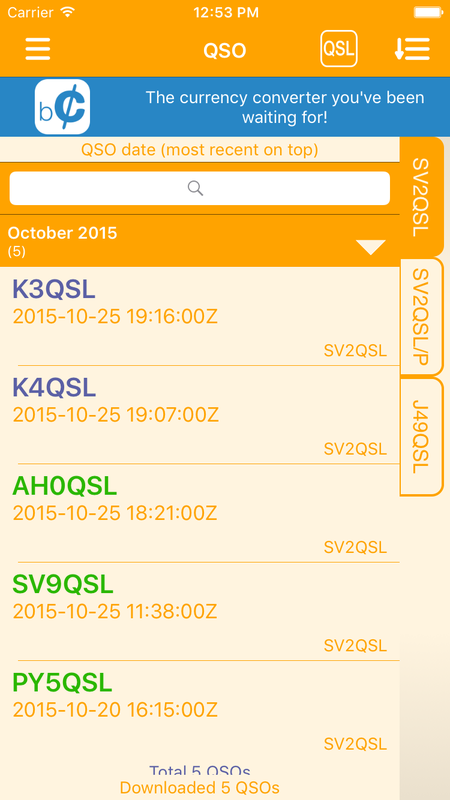 My LoTW is a viewer app for ARRL’s Logbook of the World. 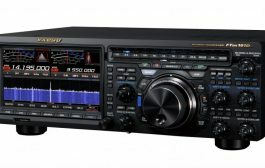 – View all the QSOs you have submitted to LoTW. 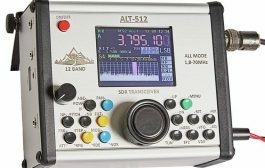 – Add multiple callsigns under your LoTW account. 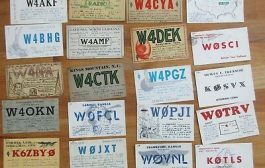 – View all your QSLs. 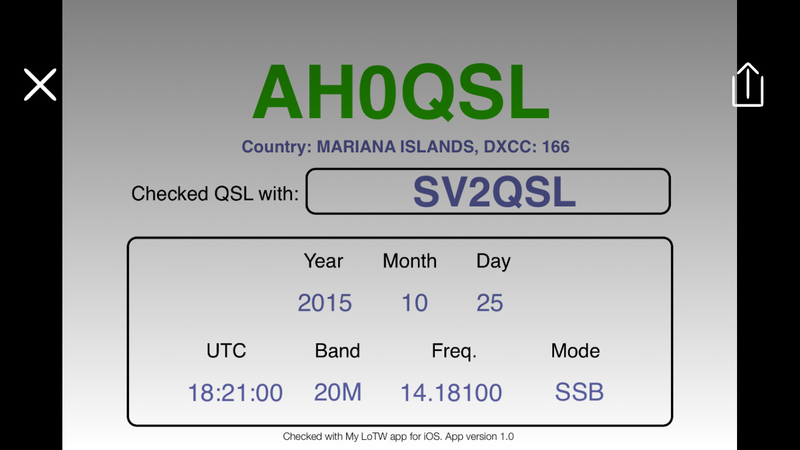 – Share digital QSL image which is created by the app for QSLs. Either save it on your device or share it on facebook. 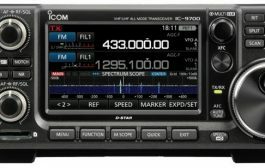 – View statistics for your worked stations/DXCC/bands etc. More to come! All this on either your iOS or Android device. Supporting both phones and tablets! 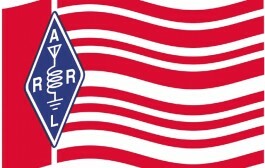 ARRL and Logbook of the World are registered trademarks of ARRL, Inc. 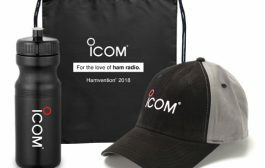 The developer of My LoTW mobile app is in no way affiliated with ARRL, other than being a registered user of Logbook of the World.